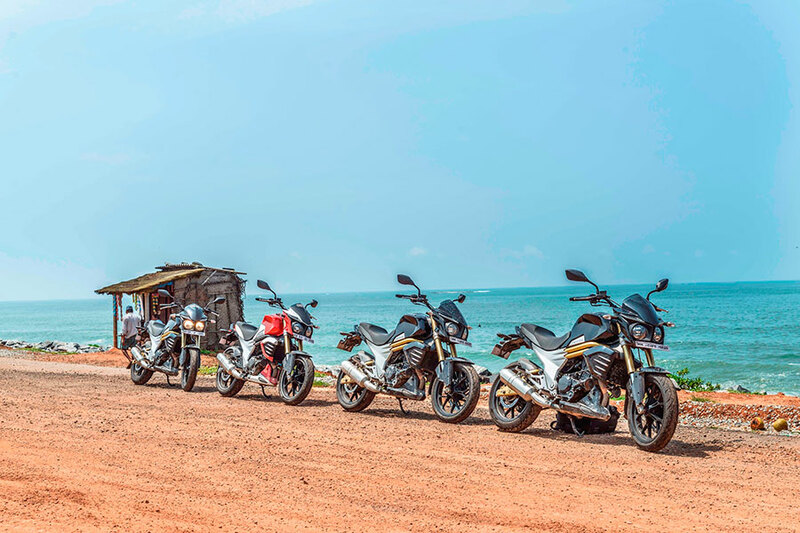 Mahindra Two Wheelers, part of the USD 17.8 billion Mahindra Group, successfully concluded it’s first-ever Mahindra MOJO ‘Coastal Trail’. This trail was simultaneously flagged off from Mumbai and Bengaluru on September 29, 2016 and ended in Dandeli (Karnataka) on October 3, 2016. Riders from Mumbai, Pune, Bengaluru, Chennai and Goa were part of the trail that covered a total distance of 1,350 kms. 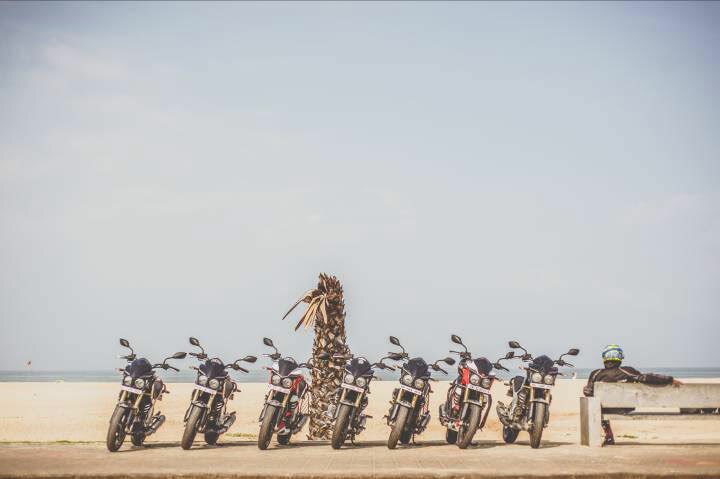 The Tribesmen rode through the mesmerizing western coast of India, enjoying the magnificent beaches along NH-66 and exploring the beauty of coastal Karnataka and Maharashtra. 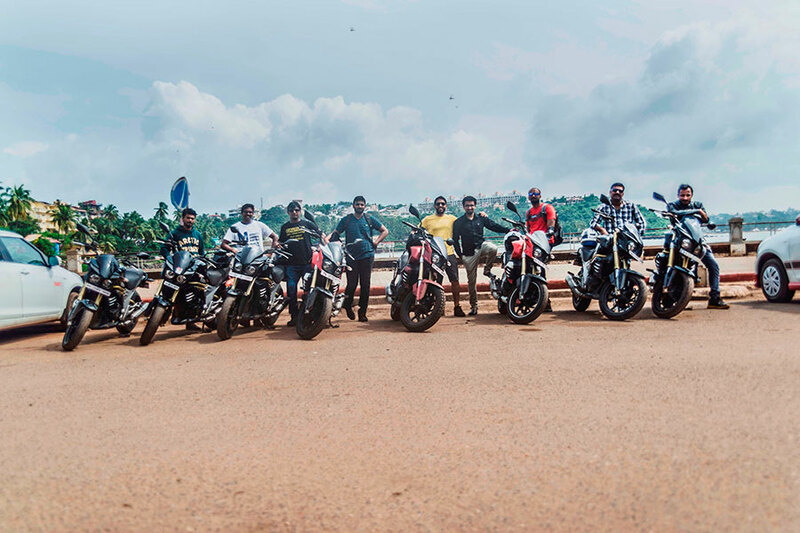 This adventurous trail was held in two batches that started out simultaneously from Bengaluru and Mumbai and headed towards Goa, where they spent the night before heading to Dandeli (Karnataka) together as a pack. The Tribesman enjoyed their day off in Goa where they experienced other adventure activities like Parasailing and Banana Boat rides, before riding to Dandeli, where the trail ended. The ‘Coastal Trail’ has left long-lasting memories in the minds of MOJO tribesmen. With every ride, the sense of camaraderie among MOJO owners has grown, strengthening their bond with every trail. The exciting and adventurous Coastal Trail promised to re-live the joy of riding, just like on our previous two trails – the Jungle Trail and Mountain Trail. The MOJO is the perfect machine for every biker who is passionate about touring, and this trail further helped strengthen the bike’s reputation as India’s only high-performance tourer. The Mahindra MOJO comes equipped with a state-of-the-art engine and DOHC (Double Over Head Camshaft), low friction piston and rings, advanced EFI (Electronic Fuel Ignition), iridium spark plug, resonator fitted intake system and twin exhausts. The MOJO uses a twin tube frame with high torsional rigidity, inverted front forks with a rigid triple clamp mounting and a high pressure gas charged offset rear mono-shock with separator floating piston. It also features large 320mm radially mounted front disc brakes and Pirelli Diablo Rosso II tyres. These features are enhanced by a 21-litre fuel tank, the largest in its class, to ensure it can cover longer distances effortlessly.